Our friends at Everyday Carry share their latest drops and the coolest gear they have to offer. 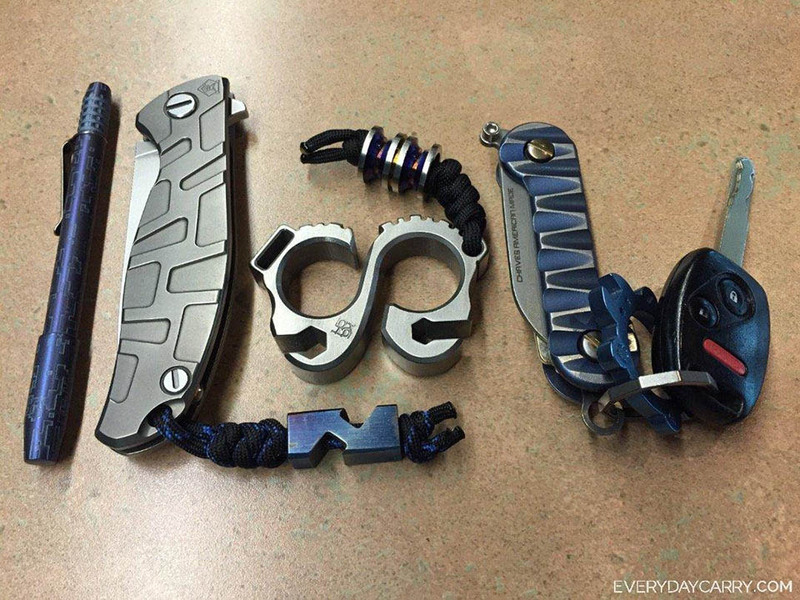 Here’s this week’s awesome loadout, courtesy of EDC reader Roger Feng, showing off a few of his bold titanium tools. The Koch Tools Solo 2.0 looks particularly fierce.